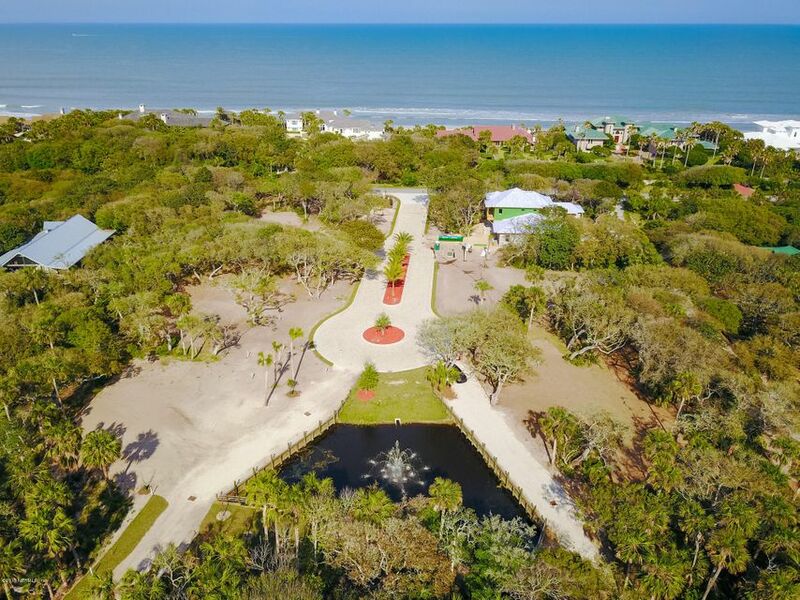 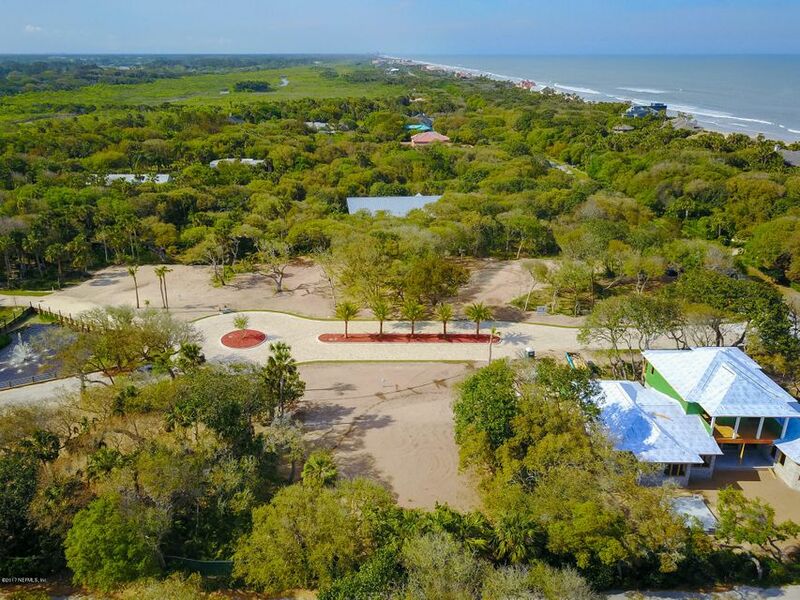 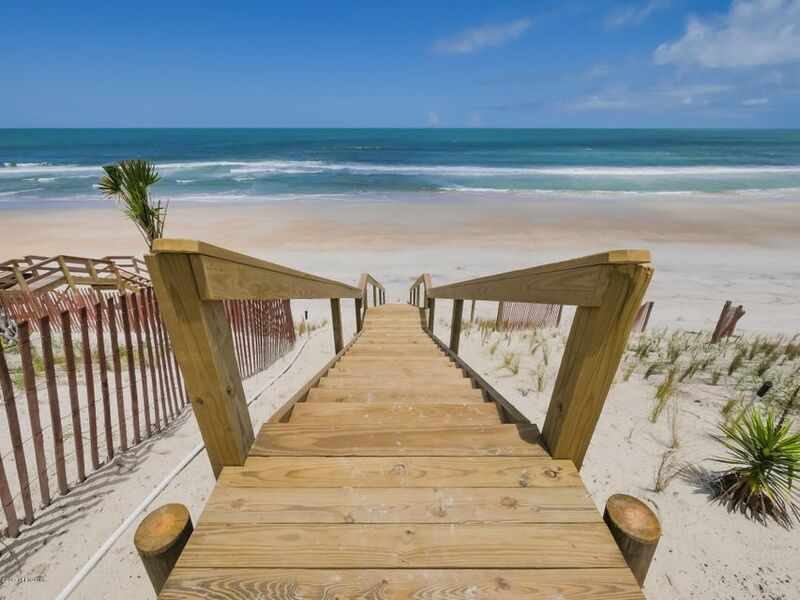 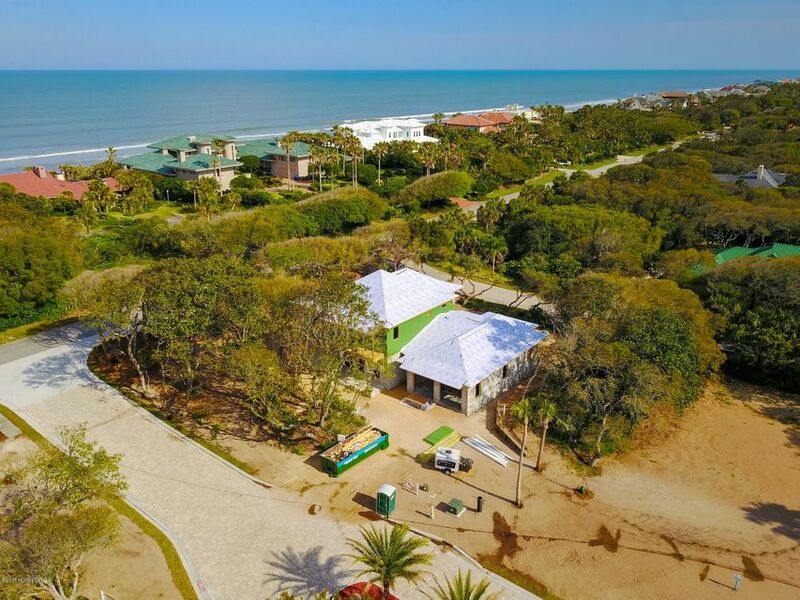 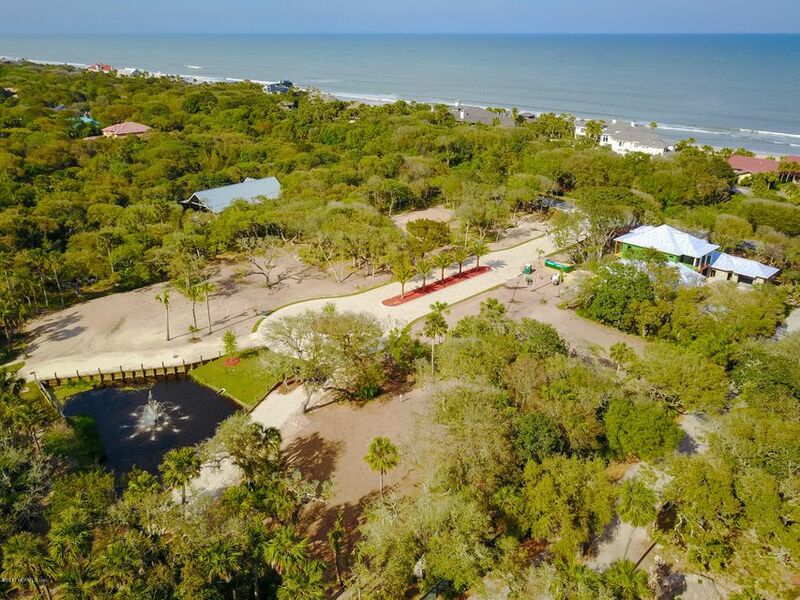 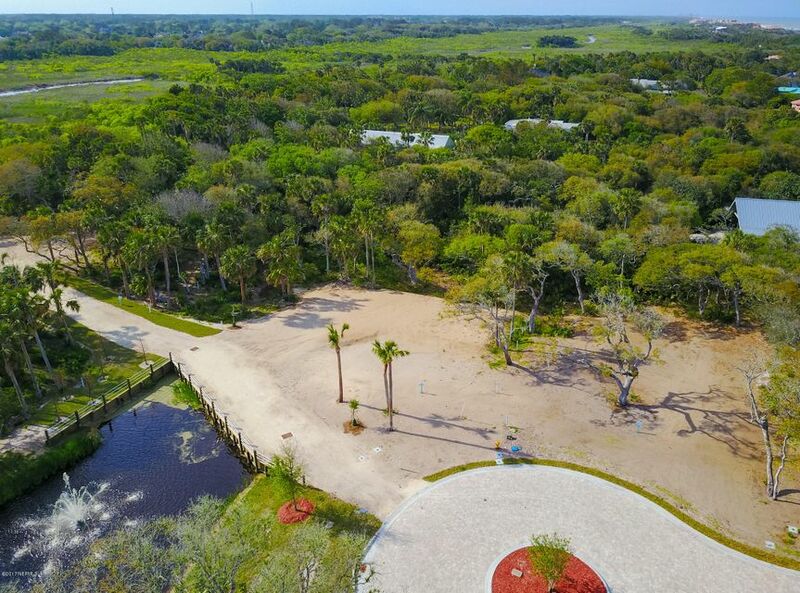 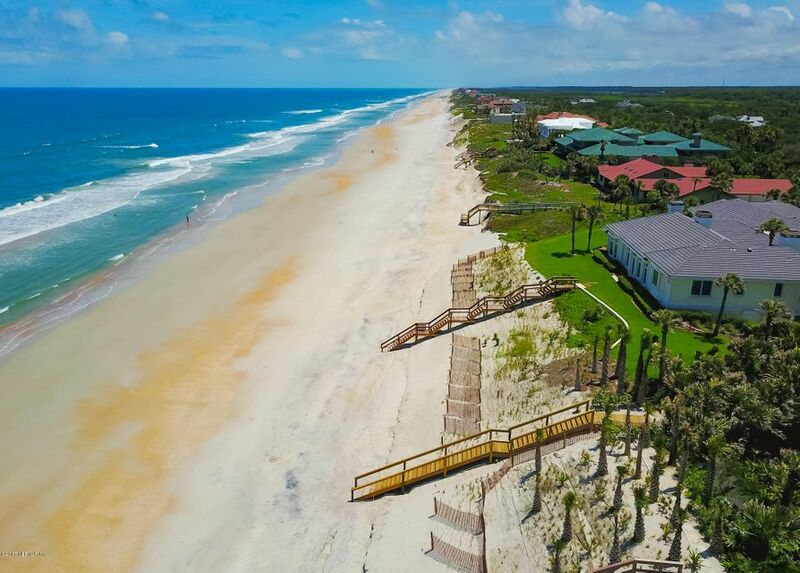 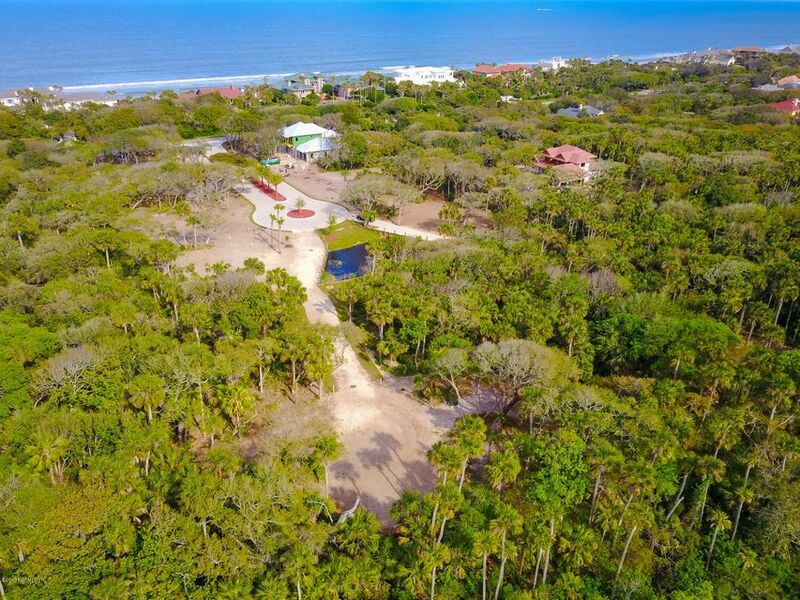 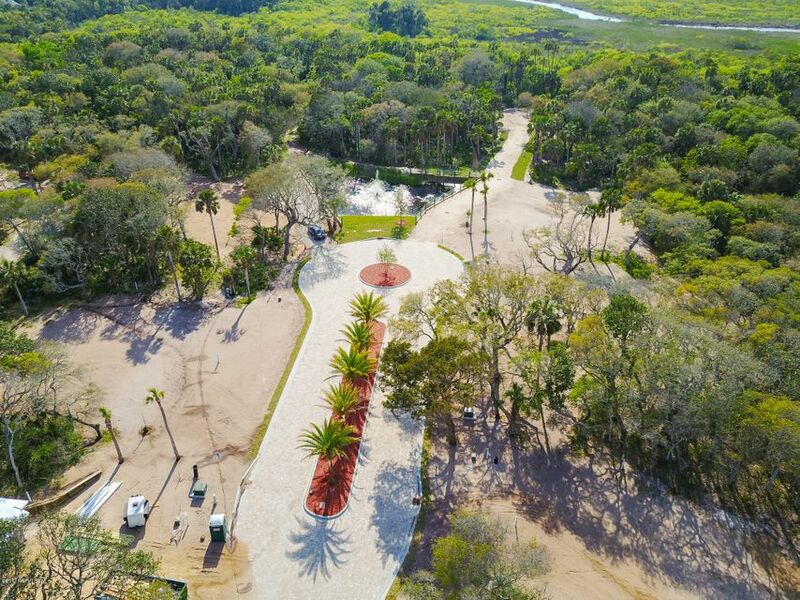 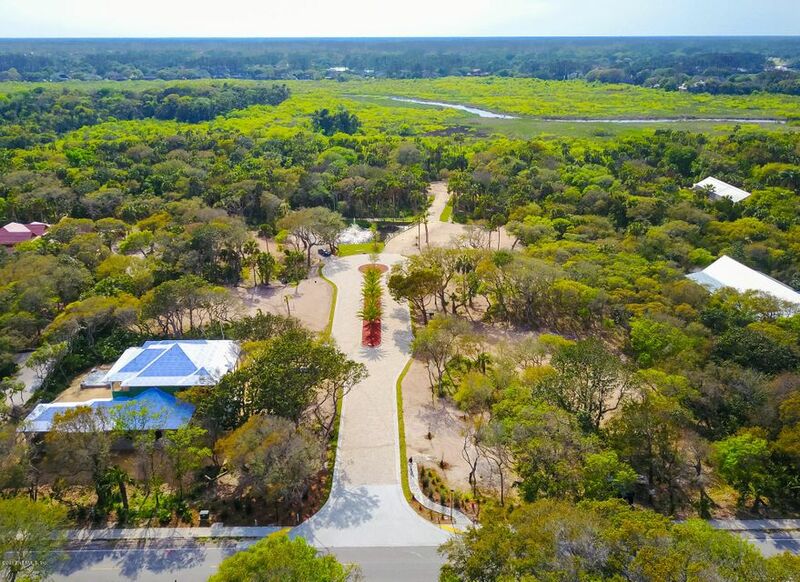 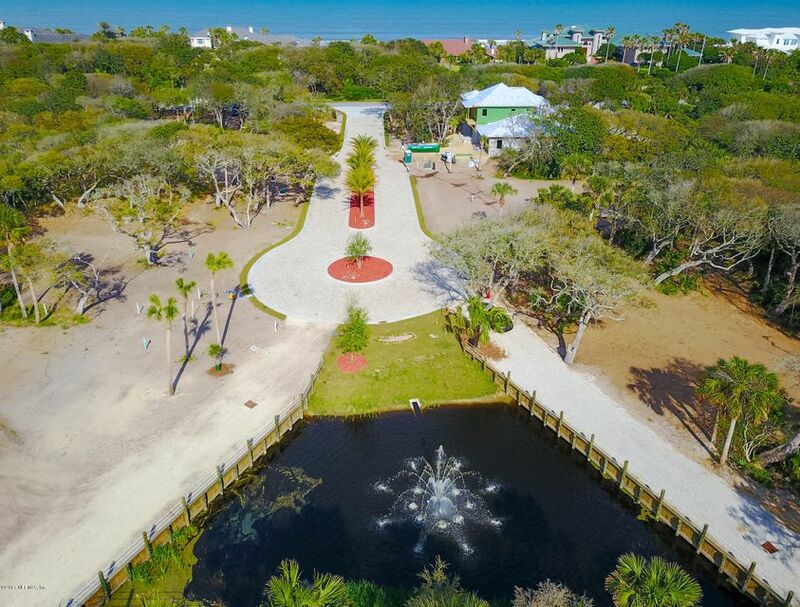 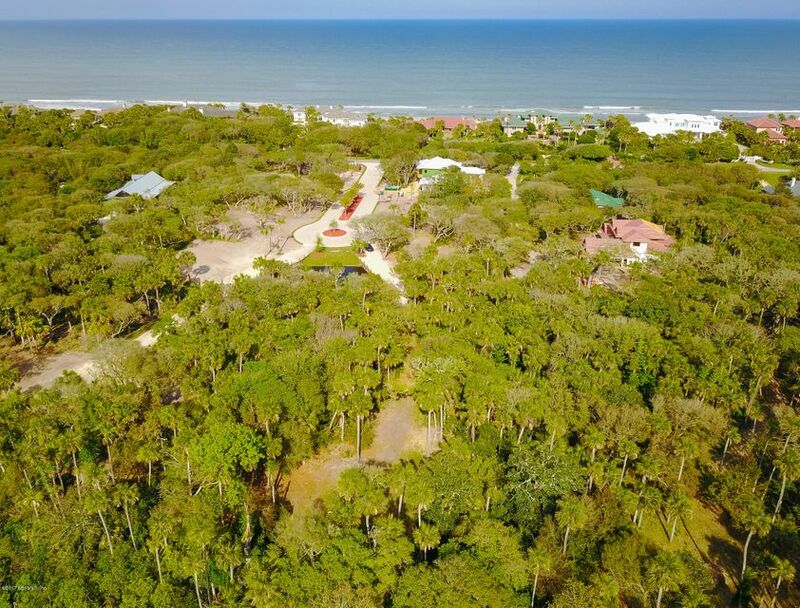 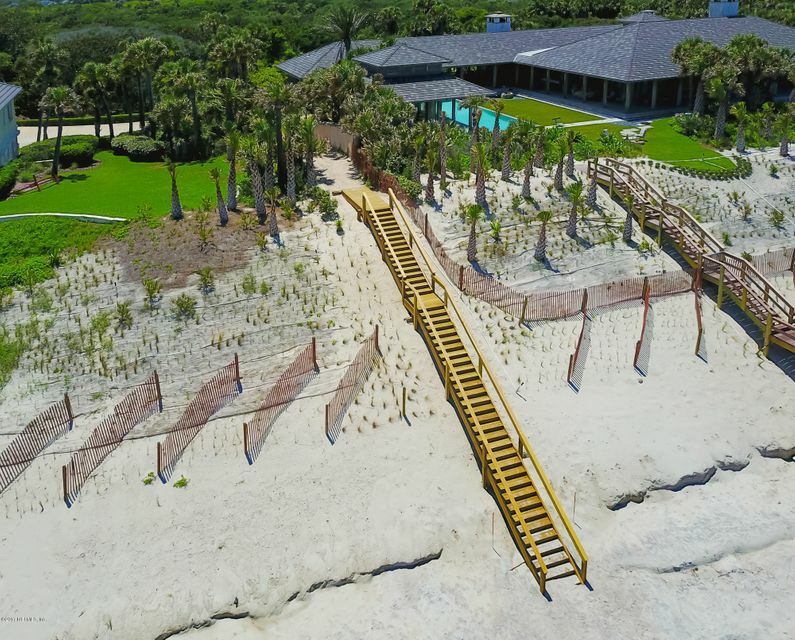 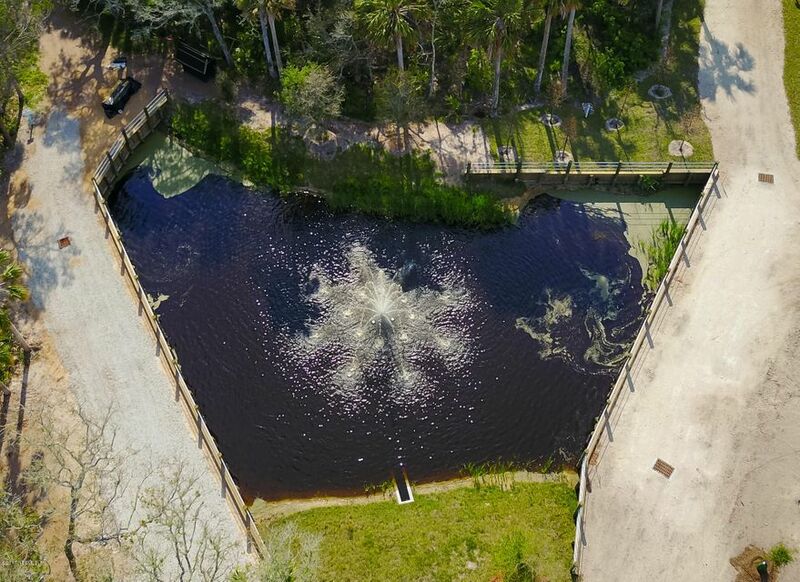 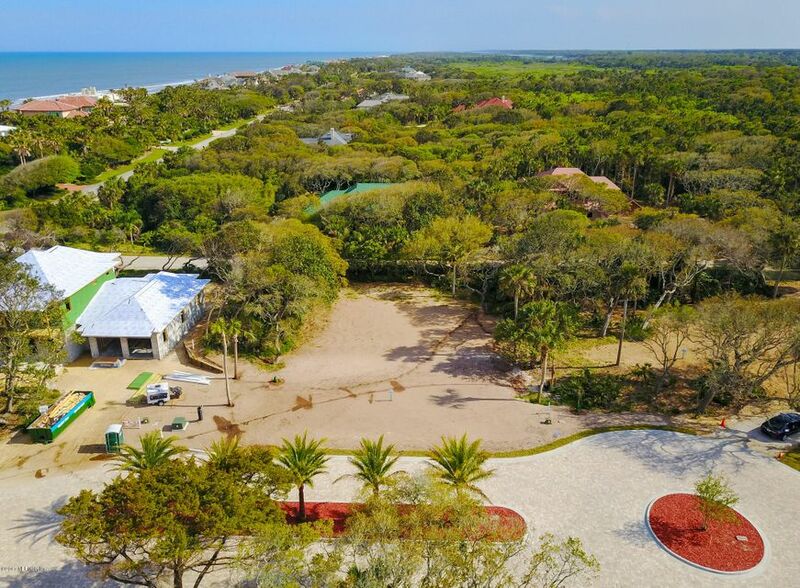 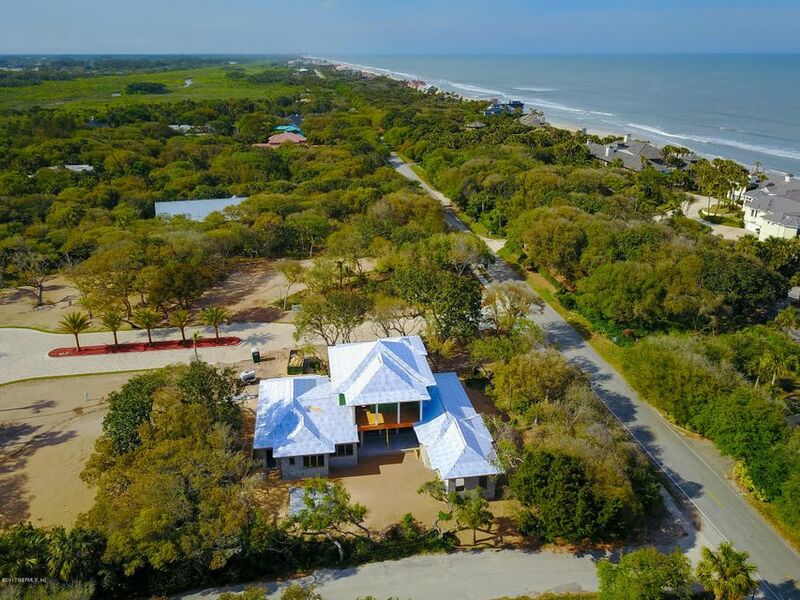 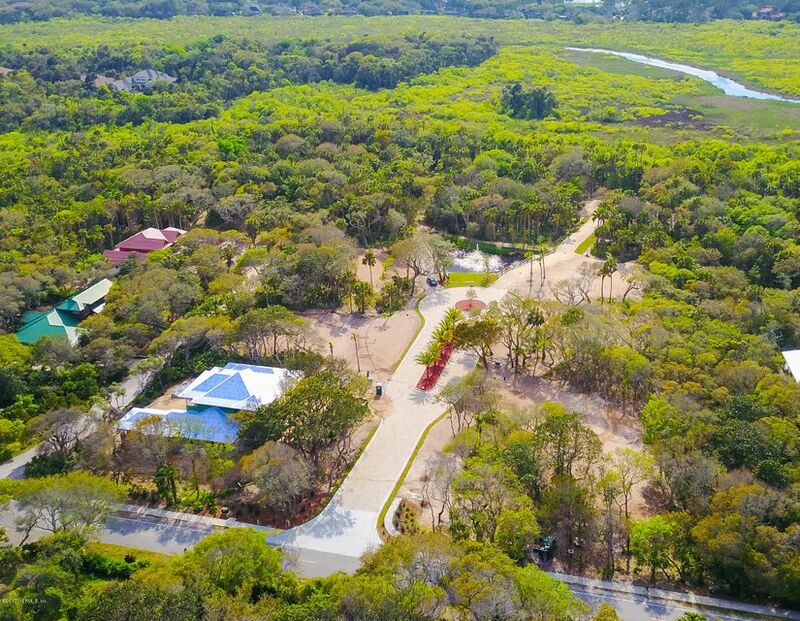 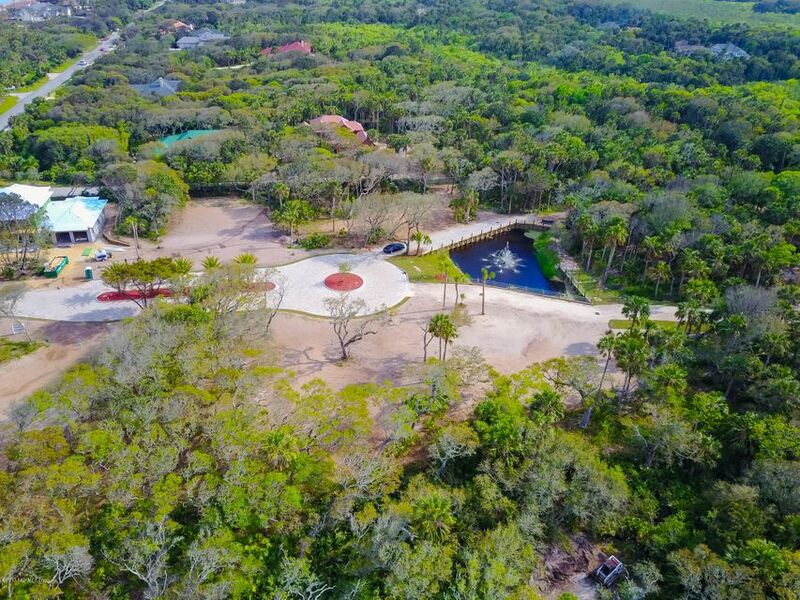 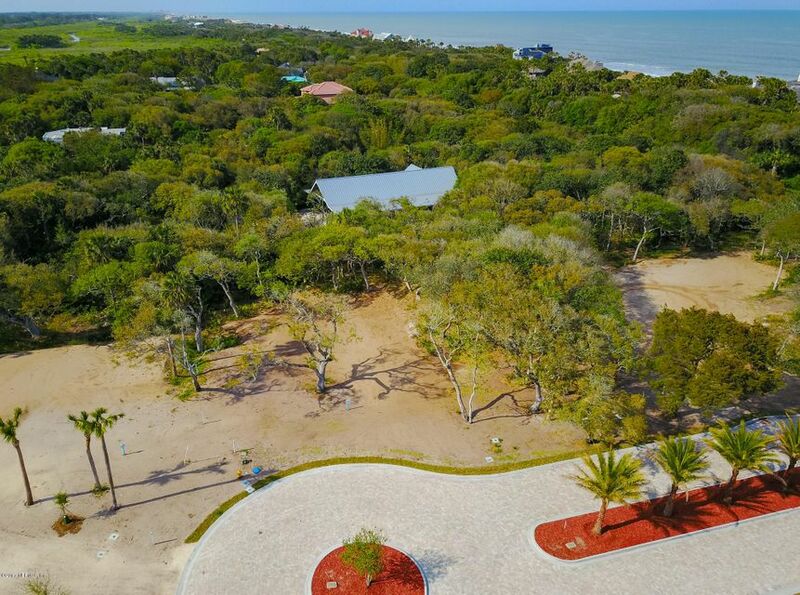 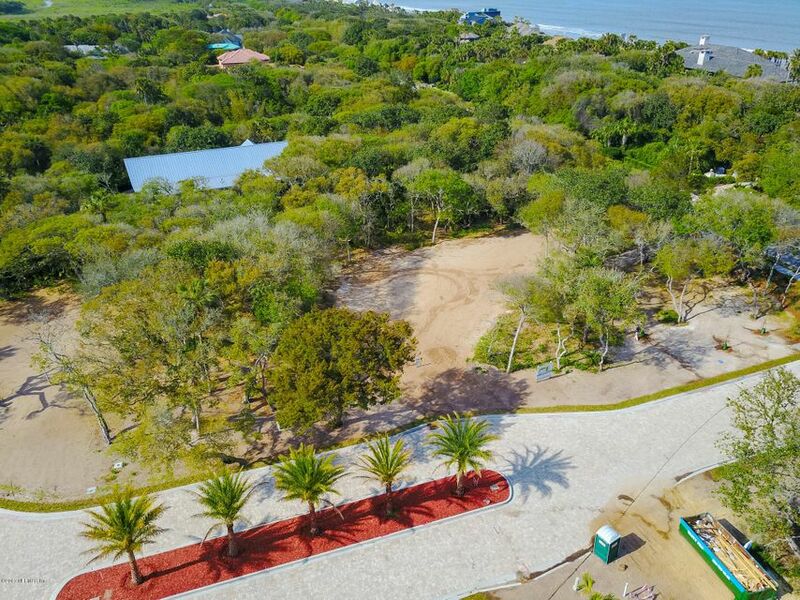 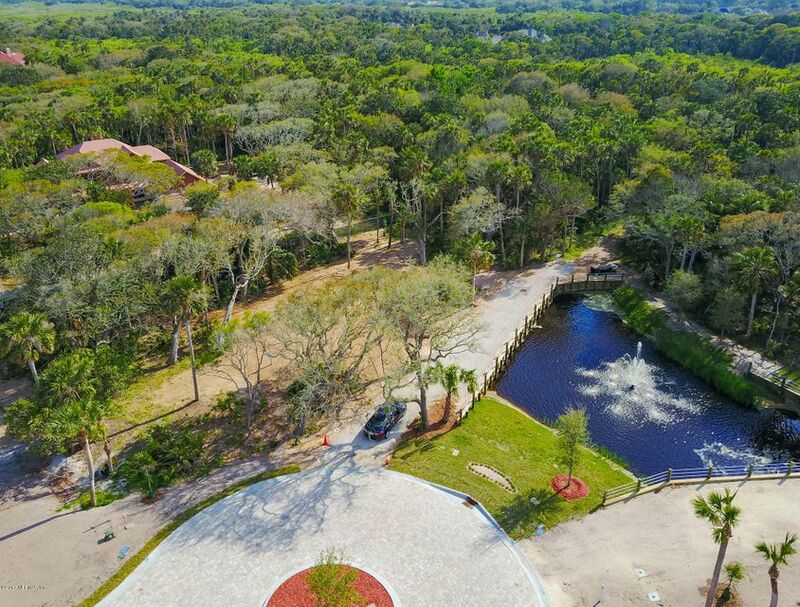 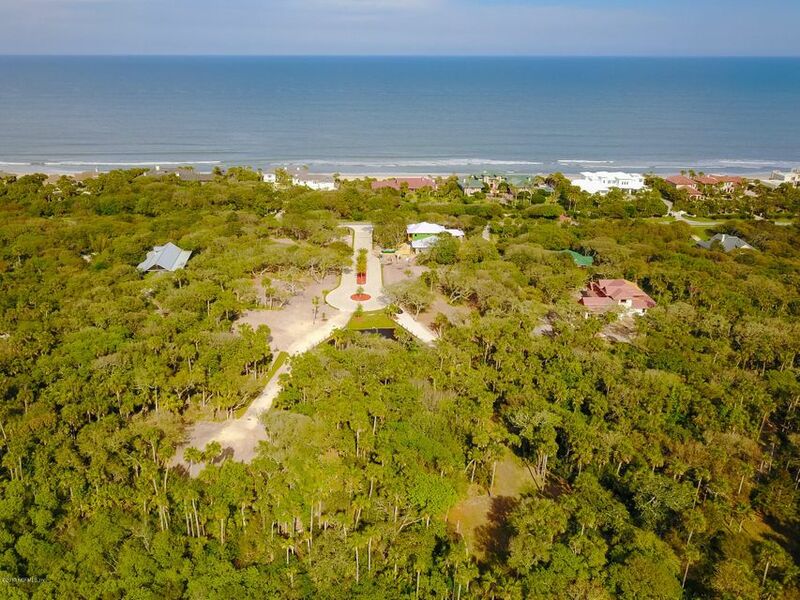 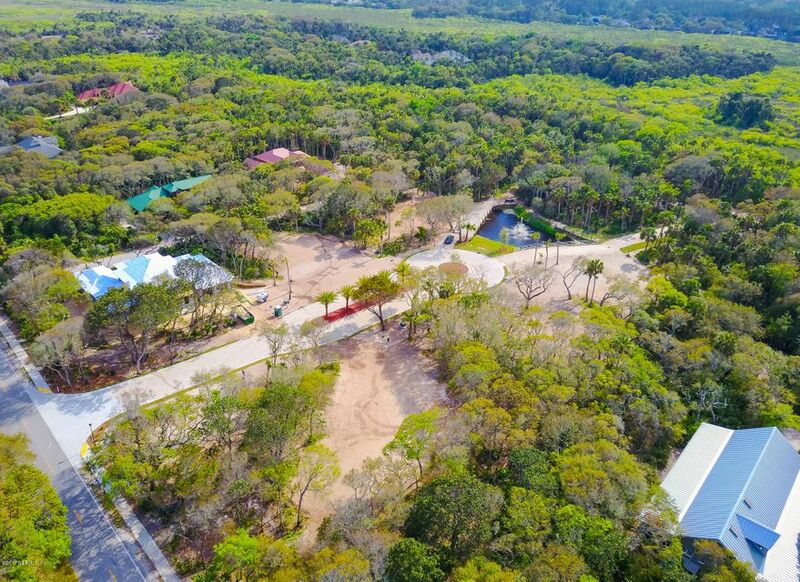 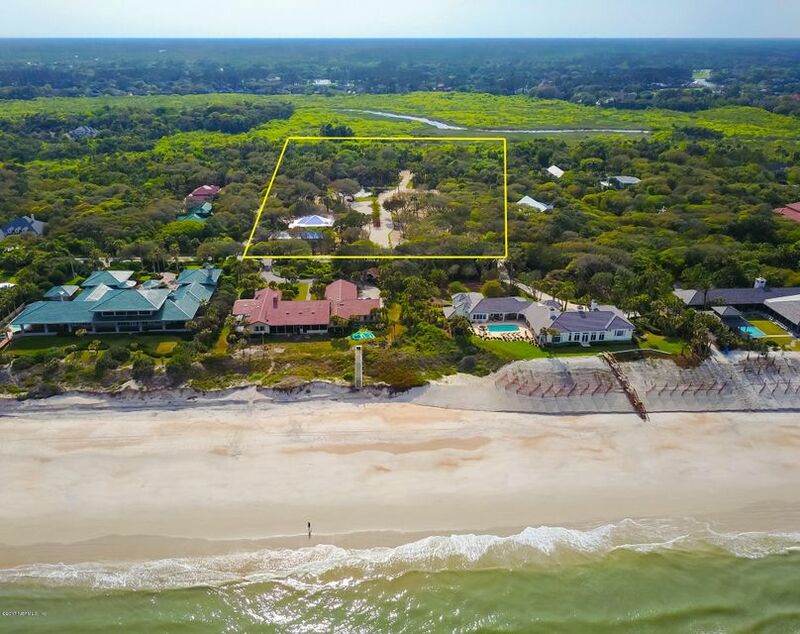 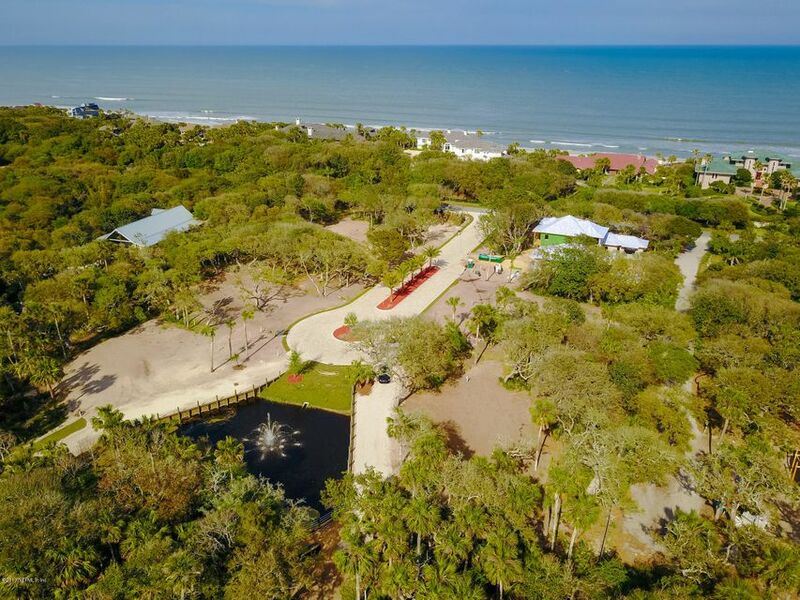 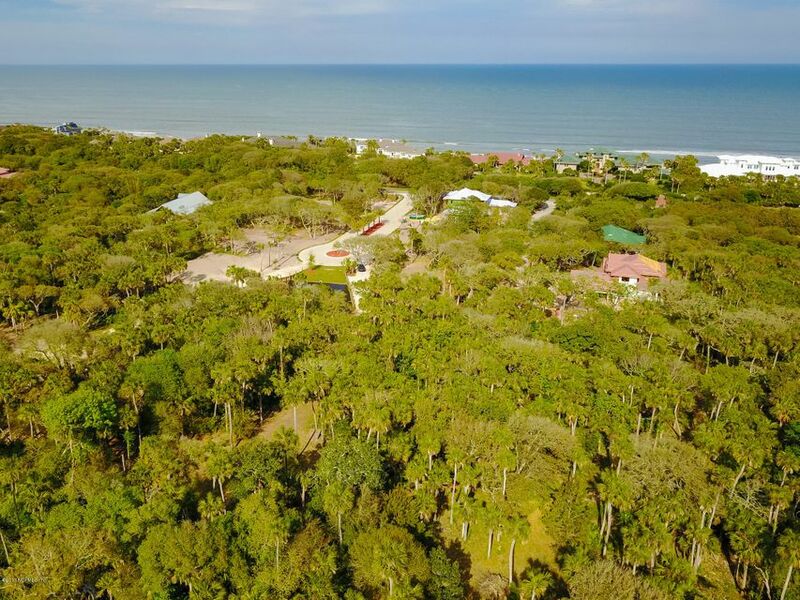 Oasis Club of Ponte Vedra is a private enclave nestled between the Atlantic Ocean and the Guana preserve. 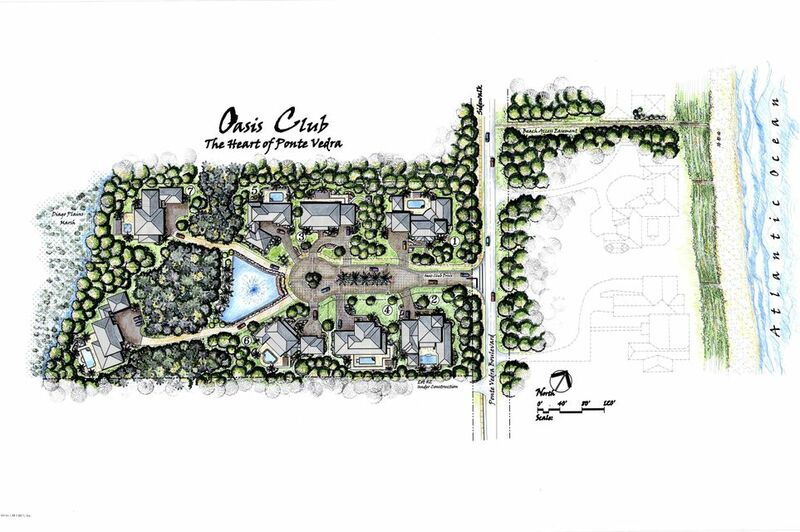 Only 8 lots share a private, pavered cul de sac. 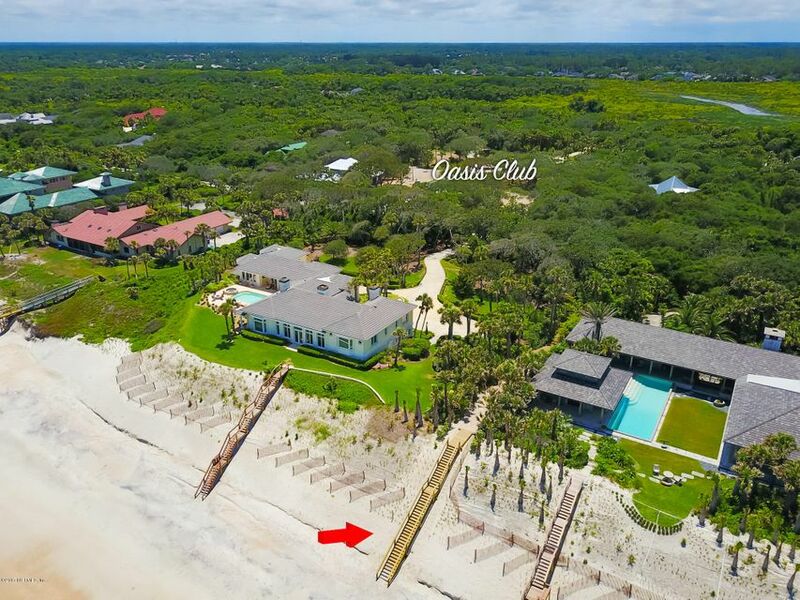 Deeded beach access only steps away. 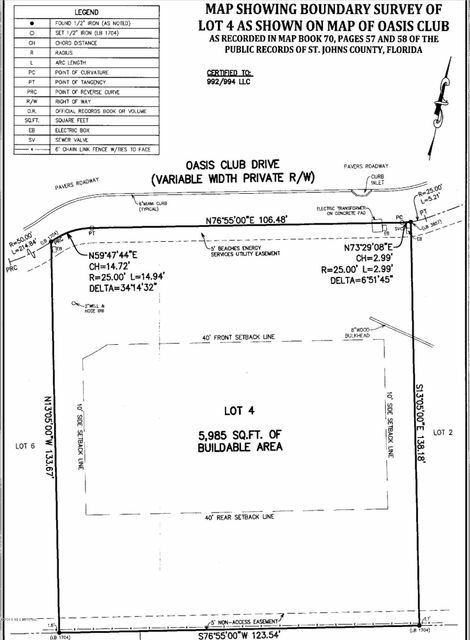 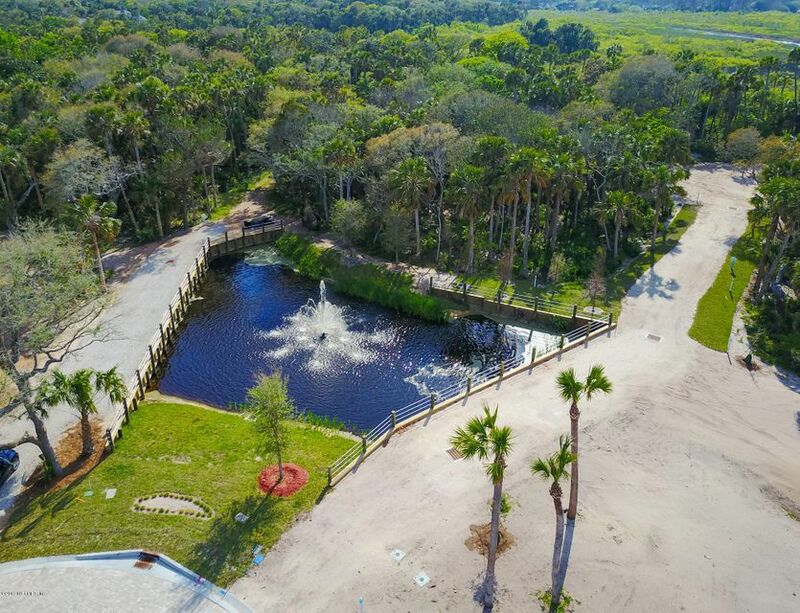 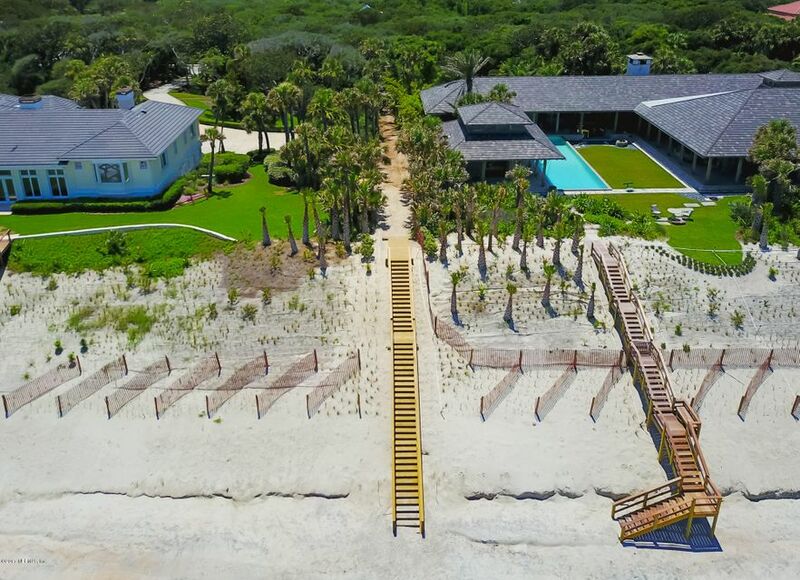 Community will have a Coastal Vernacular architectural style – design specs available upon request. 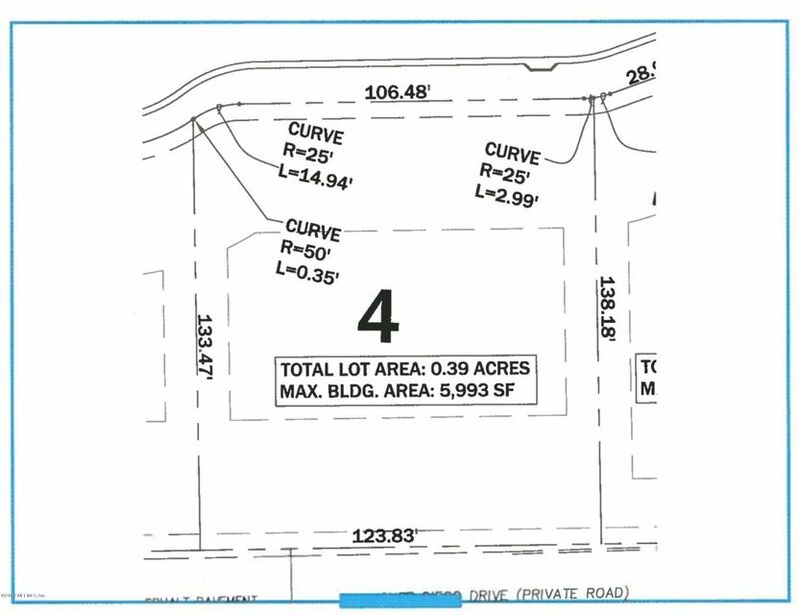 All utilities to site.